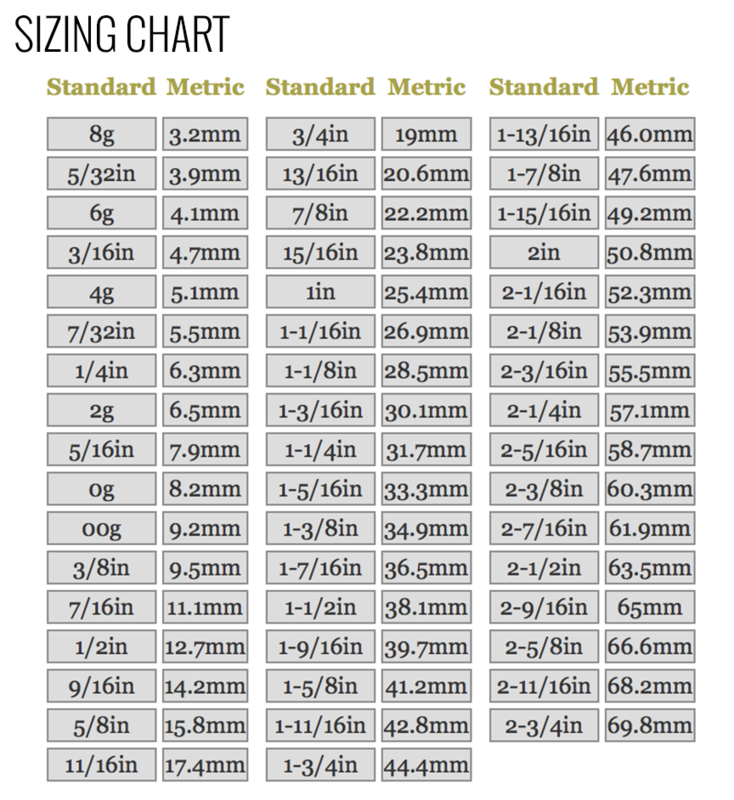 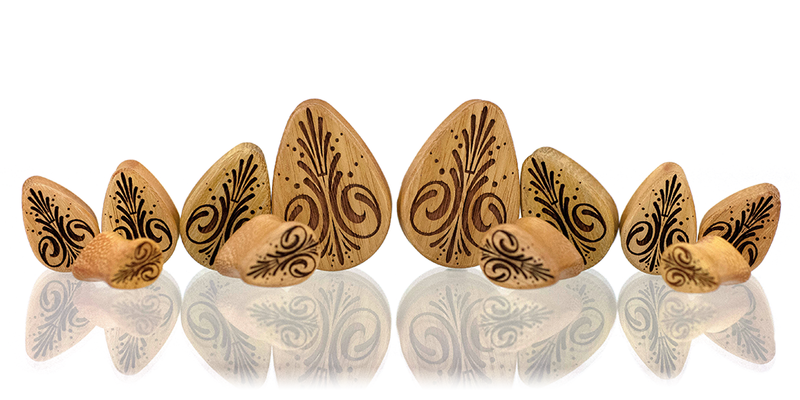 Pinstriping typically adorns motorcycles, cars, boats and surfboards and is achieved in one of three ways. 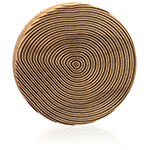 Striping can be done via machine, using tape, or by hand with a brush and paint, the most revered method. 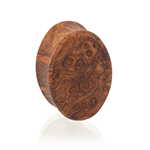 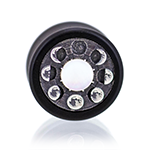 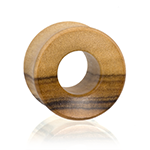 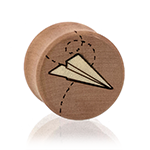 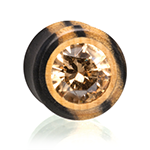 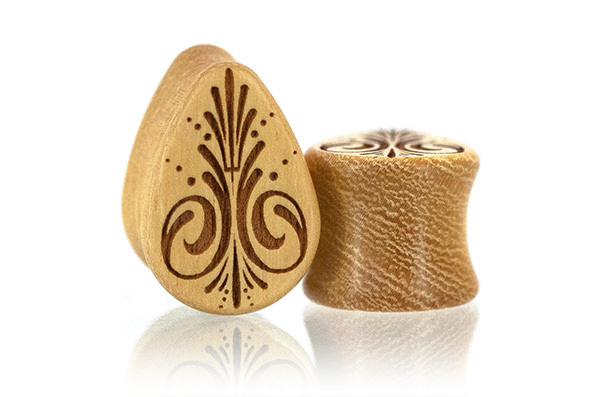 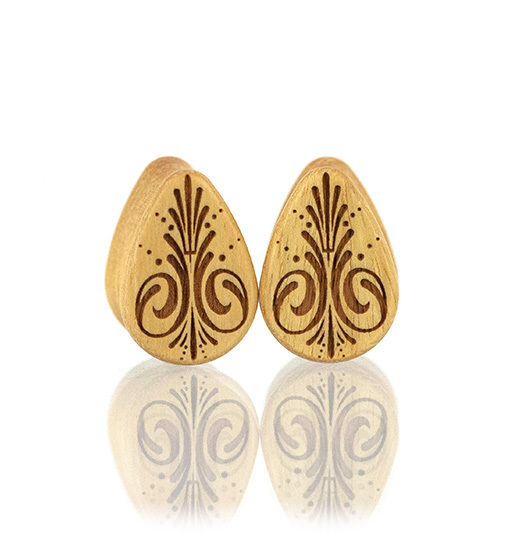 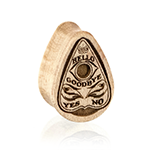 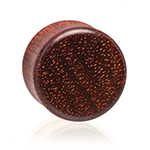 Our Pinstriping Teardrop Plugs are crafted from Osage Orange wood with etched linework.